The relationship between Sartre/Camus has modeled the post-war french philosophy. 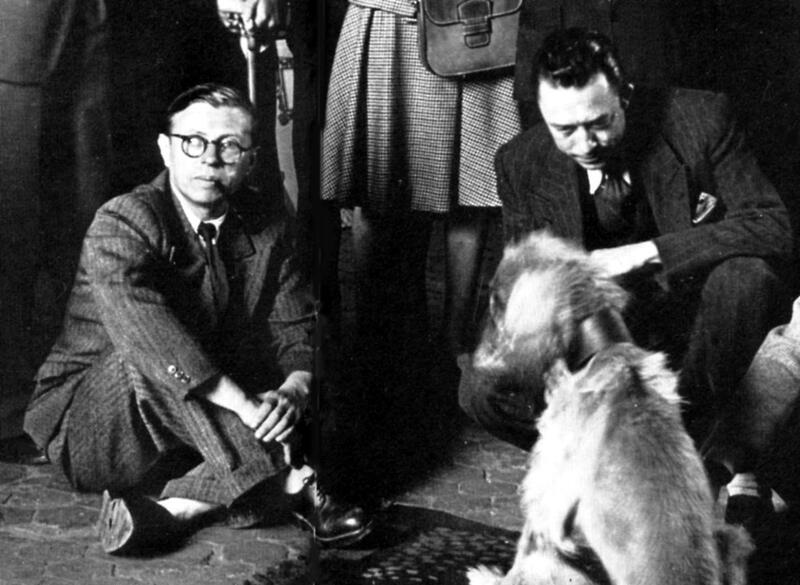 Since 1943, Sartre and Camus, great friends, are everywhere together. The public, without detail, includes the author of ‘Nausea‘ and of ‘The Stranger‘ under the label ‘Existentialist‘. After the liberation, existentialism is a much more than a fashionable philosophy, it is a lifestyle and a place: Saint-Germain-des-Prés (Paris area). “Existentialism Is a Humanism” conveniently summarizes this philosophy. For the public it can be summarized in one phrase: “existence precedes essence“. 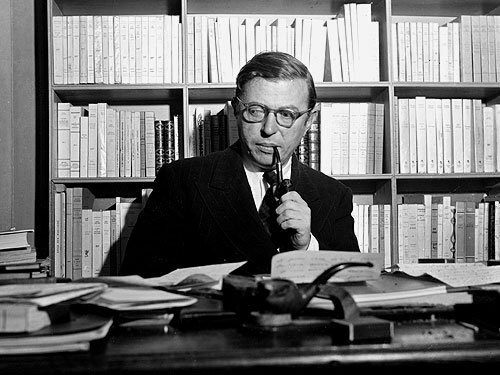 Sartre’s existentialism designed first as a philosophy of freedom and responsibility: we are what we do, not beings whose fate is predetermined. The key word of the day is ‘commitment‘. Camus certainly do not refuse to engage, but refuses the label ‘existentialist’ and even that of a philosopher. From 1947, political disagreements between Sartre and Camus deepen Camus denounced Stalin’s camps, the Communists Sartre household. Camus and Sartre will never meet. Yet four years later, when the Red Army crushed the uprising in Budapest, Sartre in turn (followed by a large number of intellectuals) broke with the Communist Party. But the war in Algeria between Sartre again, a supporter of independence, Camus, who still wants to believe a compromise. Albert Camus (1913-1960), Nobel Prize in 1957, was first mate then an opponent of Jean-Paul Sartre. Unlike Sartre, man of bourgeois society, Camus was a man of the poor suburbs. Camus feels the representative of the Mediterranean thought, in other words, the clarity (Greek, Latin, classical). 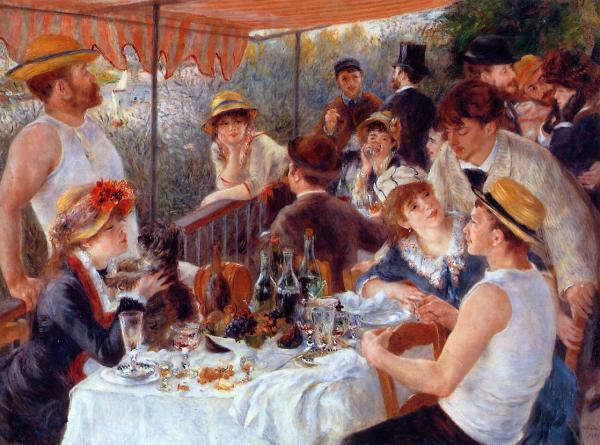 Clarity between instrumental in the design of the absurd and the absurd man is above all one who is lucid about life. This attitude of “Hellenic” or “Hellenistic” is even more pronounced than in spite of its contact with Arab culture or Spanish, Camus has never been influenced by Islam remains closed. Camus’ Existentialism is a despair existentialist, but without the Sartrean nausea and disgust. It is a desperate clairvoyant, founder of the greatness of man and humanism Camusian. The absurd man is central to the thinking of Camus. As in other existentialist philosophers, the feeling of absurdity is a consequence of the unfounded nature of human existence – not limited to the face of absolute abroad thrown into an uncaring world. But, as shown by Camus, the absurd lies neither in humans nor in the universe: it is the result of their report and the paradoxical realization that the man in a. Several attitudes are possible. Camus denied those attitudes of escape: suicide, which is retracted by removing it, one of the terms of the contradiction (the suppression of consciousness). 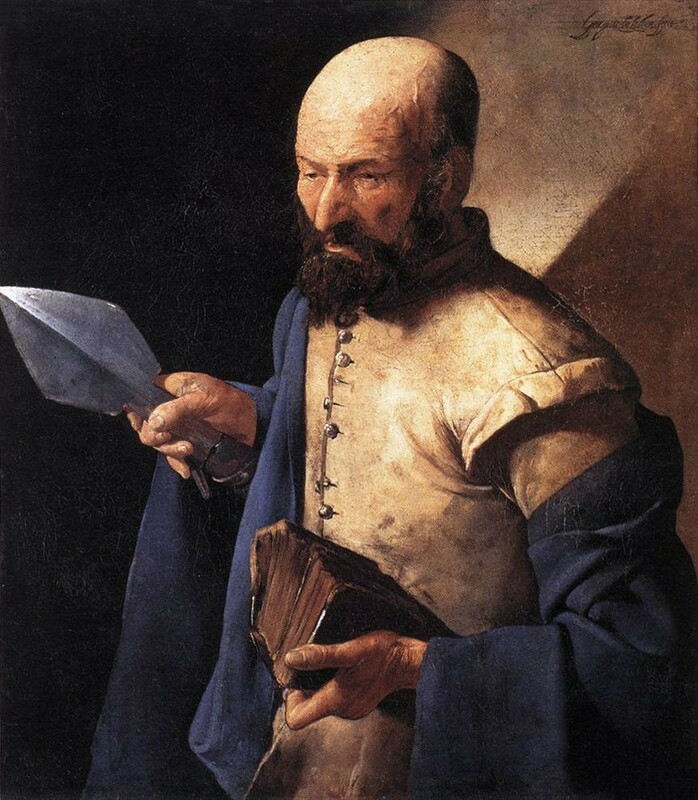 He also rejects the doctrines of this world lies outside the grounds and hopes that would give meaning to life, religious beliefs, philosophical suicide of thought (Kierkegaard, Jaspers, Shestov). The absurd man is one who accepts the challenge lucidly, this is the basis of his revolt that leads him to take both his freedom, but also its own contradictions by deciding to live with passion and with only what he knows . When considering a manufactured object such as a book or a paper cutter, this object was manufactured by a craftsman who was inspired by a concept he referred to the concept of cut-paper, and also a technique of pre-production part of the concept, which is basically a recipe. Thus, the opener is both an object that occurs in a certain way and, on the other hand, has a defined benefit, and we can not assume a man who would produce a paper knife without knowing What will serve the purpose. Let us say that for the cutter, gasoline – that is to say all the recipes and qualities that can produce it and define it – precedes existence, and so the presence in front of me, like letter openers or such a book is determined. Here we have a technical vision of the world in which we can say that production precedes existence. We mean that man first exists, that is to say that man is primarily what is thrown into a future, and what is conscious look to the future. Man is primarily a project that is lived subjectively, rather than a foam, a decay or a cauliflower nothing exists prior to this project, nothing is in heaven intelligible2, and the man what he will first have to be projected. 1 – human reality: translated German Dasein (literally “being there”), which means the mode of existence of man, as he is still planned. 2 – In heaven intelligible: in the sky ideas, home, according to Plato, the essences of all things. Sartre and Camus have written without knowing the works that made them famous. Sartre appreciated The Stranger while Camus was interested in Nausea and The Wall. But we can not imagine more opposite views of the world than Sartre, overshadowed by a profound horror of nature, and that of Camus, by the love of sunny Mediterranean. Friendship difficult joined the two writers after the Liberation Camus never stopped to distance vis-à-vis the existentialism of Sartre. Their rupture, which caused a great stir in 1952 probably marked the divergence of policy choices, Sartre experiencing more and more sympathy and Camus growing horror of Soviet communism. But she spent most divorce between two conceptions of life and literature: humanism, rebellion, love of happiness, love of “good form” Camus, political commitment, revolution, obsession with guilt, disgust with the ” literature “in Sartre. If it is beyond all these differences a certain unity between their respective works, it is in the horizon of the same year, which was common to them and they helped shape. It can be explained that existentialism has little beyond the scope of a generation, and he did not have fertility literature which had shown twenty years earlier, surrealism. Mentor these students have, but no posterity.